Coming home to clean the driveway after a tough day is not fun. Even worse when having to deal with a puddle in the foyer. We had a leak in our roof after couple shingles had flown off most likely during the fall. My husband and I never noticed anything at the time. Ironically our neighbor two doors down talked to us about a whole section of his roof missing after the wind storm. Vanity roofing was there repairing their roof. My husband had a chat with the crew and they kindly gave us a company magnet we placed on our fridge. Well, it came in handy that night after work. Vanity Roofing came by the following day .They inspected the roof and plywood before patching it up and luckily we didn't have any significant damage. More than happy with the service. Again thank you guys. Thank you and Dave for taking the time to write us a review. Review's like this put smiles on our faces. It was an absolute pleasure to be of service. Excellent company, considerate staff. Price on quote was the price we paid on the invoice. Only bad was they said they accept credit cards but failed to mention a 1.5% free. Thank you Alex, customer satisfaction has always been our greatest reward. We appreciate your business and hope you enjoy you new roof for decades to come. i had received various quotes from other companies but chose Vanity overall due to my uncle's recommendation. Im the end we are Very pleased with the quality of work and the customer seviced we received. Thank you to Dom, Sara, and the whole crew for a job well done. Thank you for taking the time to write us a review, we appreciate your business and I will be sure to pass on your thank you to Dom. Had my roof done in May and it looks great. Tufon and his crew were top notch from beginning to end. They answered all my questions and even took the time to come to my work when I couldn't be home to meet them. Many roofs are going up in my neighbor hood currently and their quality beats the competition hands down. Their prices and the extras are hard to beat. I enjoyed the fact that they do the work themselves and didn't outsource. Keep up the great work Vanity!!! Customer satisfaction is our greatest reward. Thank you for the kind words. I am very happy with my new roof. The workers had to do the job under some very hot and humid conditions, we were told it was going to be a maxium of 4 days but were able to finish in 3 with exceptional cleanup. They always cleaned up at the end of each day and after the job was done. We always appreciate when a client notices us going the extra mile. Customer satisfaction has always been our greatest reward. Thank you for the kind words. The pleasure was ours. 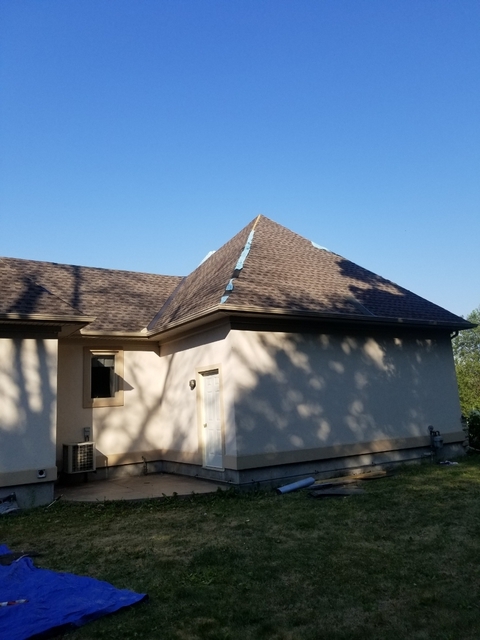 Major and non-major roofing repairs to multiple properties. Work was very clean, finished sooner then expected but still maintained a high quality of work. I was completely satisfied and would surely recommend Vanity to friends and family. If you are in need of a new roof then Vanity Roofing is the company you need. They are an excellent company and they actually communicate with the customer. They respond in a timely manner and alleviate any worries or concerns you have about the process. Tufon is great to deal with and their crew is top notch. If I ever need another roof replaced then I know who to call. Thanks for a great roof install. From the original quote to the workers who completed the job and the person that took our payment when the job was completed we were extremely satisfied. Roofers were careful not to damage our lawn, flowers, etc. They put a tarp over our screened sun porch on the back. Professional and hardworking. Would not hesitate to recommend this company and their work. Impressed from the get go with Vanity. From the start, the company walked through the various options with our roof and explained the process in layman’s terms. I was convinced I was dealing with a reputable company that stands by their product. 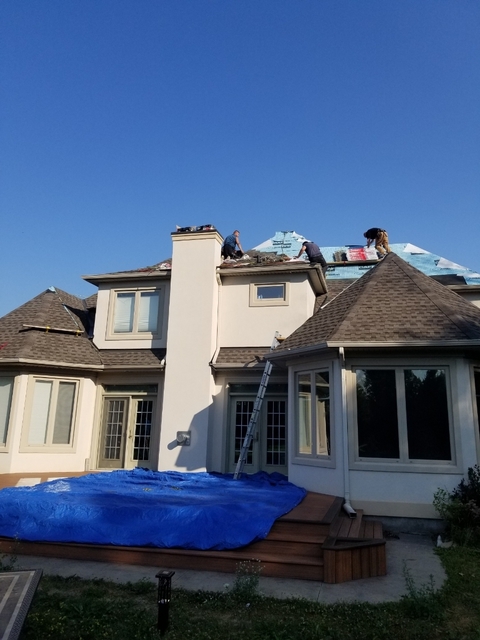 The company stood by their proposed schedule and the roofers were professional, courteous and thorough in keeping our property clean from debris daily. 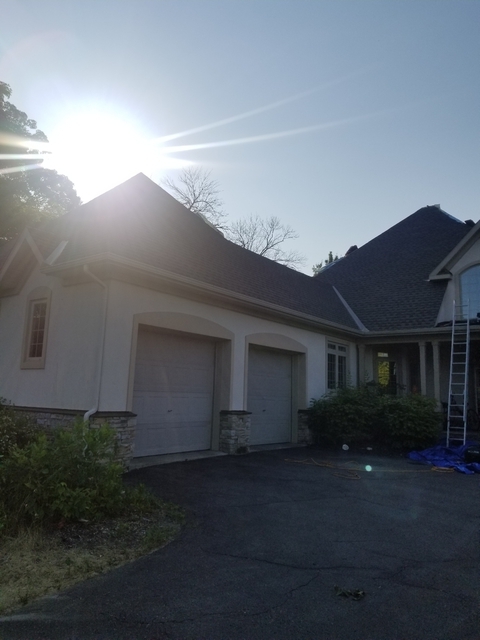 Very professional service, everything from initial estimates to material selection and final roof replacement was done in timely and professional manner. Work done very fast and clean. Highly recommended. 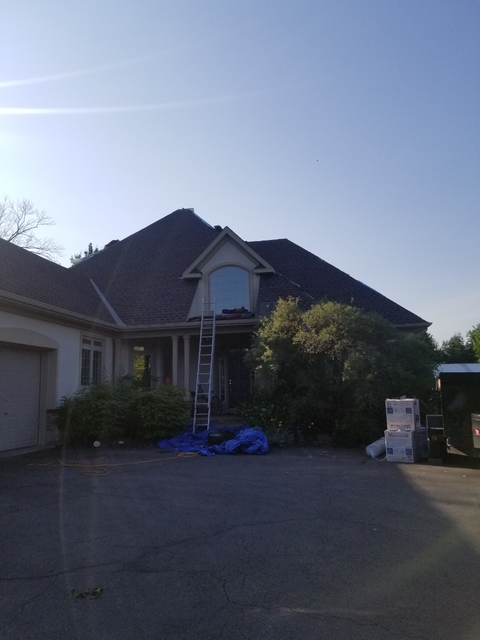 Vanity Roofing is quickly becoming Ottawa’s number one choice for all of your roofing needs. 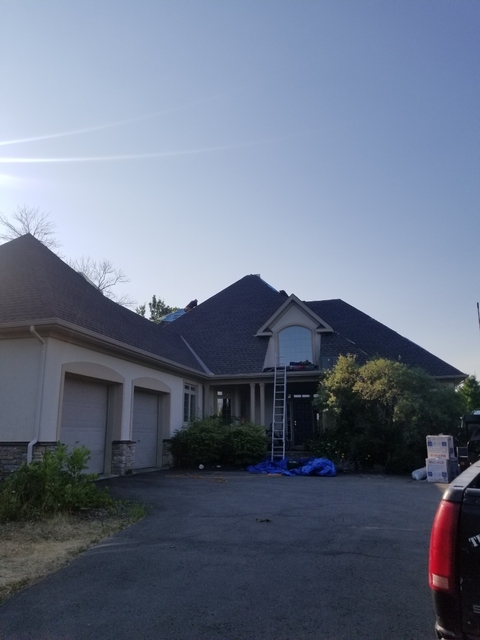 We are committed to providing exceptional service to all of our customers by specializing in every type of service you could possibly need to enhance and preserve your home’s roof.